Computers are great when they work, but can be frustrating when they don't. We have a team of experts that can get your technology back up and running as quickly as possible. We come to your home or business and can handle viruses, malware, software errors, networking issues, printer issues, hardware issues, and almost anything else you can think of. 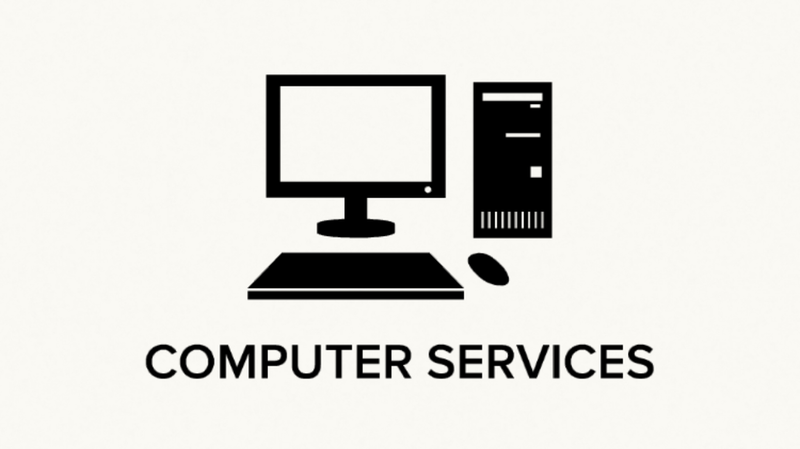 We also can handle PC maintenance along with yearly clean-ups to speed up your machine. Contact us today to get your computer running smooth again! WHO IS YOUR COMPUTER GUY? The current lifespan of many portable electronic devices is 15 months. Berry Digital Solutions solves this problem by providing consumers an affordable alternative which brings new life to their gadgets. You will save money and prolong the lifespan of your devices with our tech support services. Viruses always creates chaos on your computer at the worst possible times. Viruses are the most well-known of several categories of maliciously targeted programs (also known as malware). If you suspect your computer has come down with a virus, give us a call today before the problem grows to a catastrophic level. One of the joys of purchasing a PC is experiencing that fresh-out-of-the-box system newness. The computer boots up quickly. Applications open in a flash. Unfortunately, that freshness fades over time as you save and edit photos, create and delete files, install and remove apps, and use your computer for a host of other activities. However, you can turn back the hands of time by performing a PC tune-up.